The 7x24 Exchange Norcal Chapter is holding the Fall chapter meeting on Wednesday, October 25th at Duetsche Bank’s Silicon Valley Technology Lab in Palo Alto. Please join us for a market update by CBRE’s head of research and a panel discussion on Data Center Financing and recent M&A activity. You can register for the event by visiting our website http://www.7x24exchangenorcal.org/event-2677144. Deutsche Bank is hosting appetizers and cocktails onsite following the event. 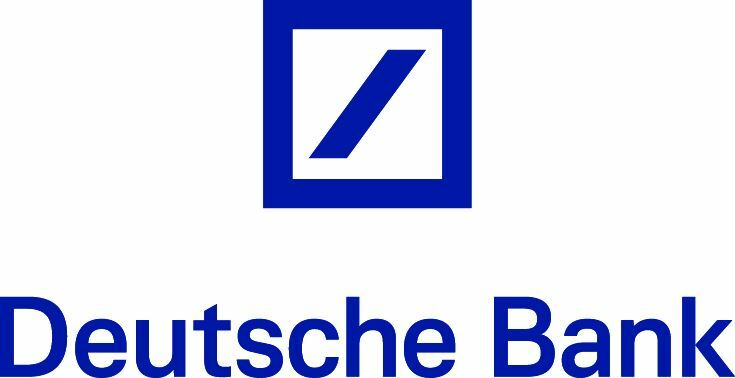 Thanks to our wonderful sponsor Deutsche Bank! We extend our sincere appreciation to our sponsor. without whom our chapter event would not be possible.